Ryerson University issued the following announcement on Dec. 14. Just because a chef can make a tasty meal doesn’t always mean they can make the meal safe. Morrison’s research has received international acclaim. 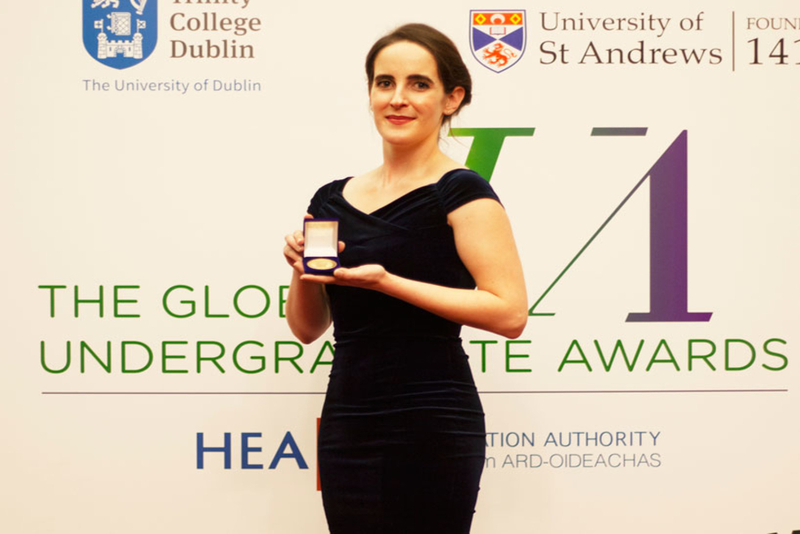 Her paper (“The Missing Ingredient: Food Safety Messages on Popular Recipe Blogs”) was chosen as the Global Winner by The Undergraduate Awards, external link (UA), the largest academic awards program in the world. She shared her work at the UA Global Summit, held November 12 to 14 in Dublin, Ireland. How to combat the spread of misinformation? Morrison recommends that health educators reach out to local food bloggers and other influencers, and notes that the sloppiness is usually unthinking. In addition to Morrison, two other Ryerson students were recognized at this year’s UA Global Summit, both cited as Highly Commended Entrants: Julia Martini (Criminology ’18) for her paper “Dissecting the Different Facets of Genocide in Canada: Deconstructing the Colonial Legacy Against Indigenous Peoples through Autocratic Assault within the Child Welfare System” (category: Politics and International Relations); and Saliah Chaudhry (Fashion Communication ’18) for her paper “Understanding the Continued Resistance of Oppressive Stereotypes by Western Muslim Women in Creative Industries” (category: Social Studies: Anthropology & Cultural). Ryerson University has been an affiliate of the Undergraduate Awards - Dublin since April 2016.